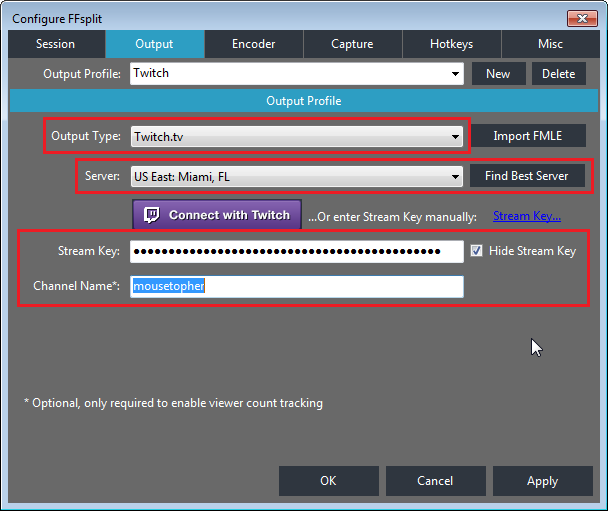 If that happens you can read this alternate guide to set up streaming with FFSplit, a different free streaming program. If you don’t already have a Twitch.tv account, register here. 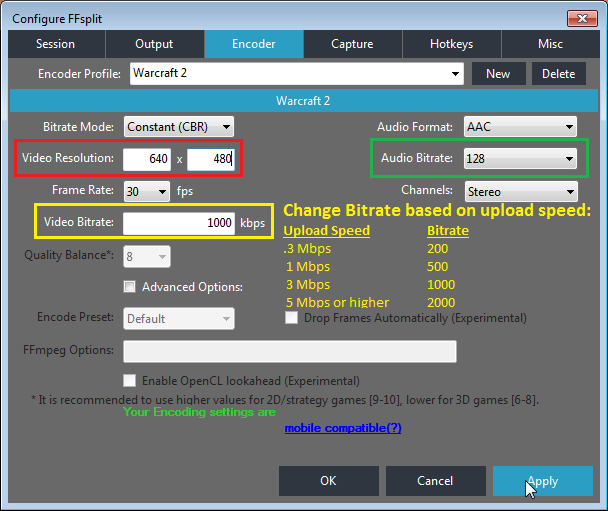 Download FFSplit and install it. 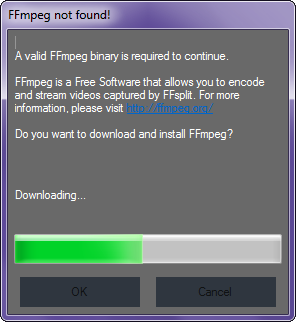 If you get a prompt about FFmpeg click “OK” to download & install it automatically. If you don’t know your Internet connection speed visit SpeedTest.net and click “Begin Test”. 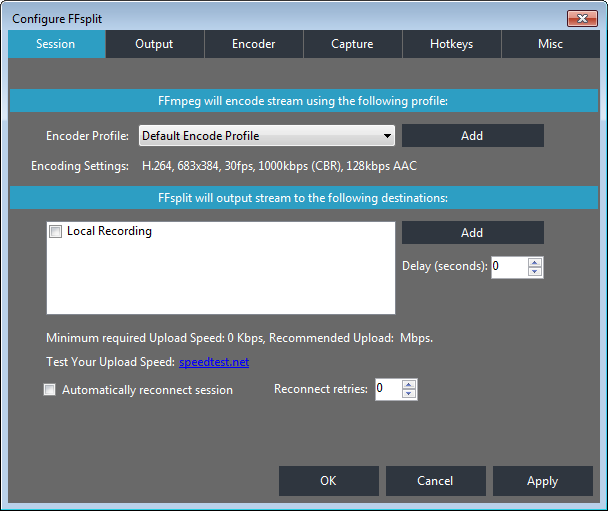 Make a note of your UPLOAD speed (download speed doesn’t matter for this guide). 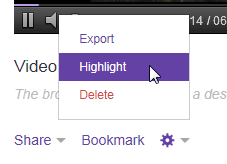 Click “Apply”, then click the “Capture” tab at the top. 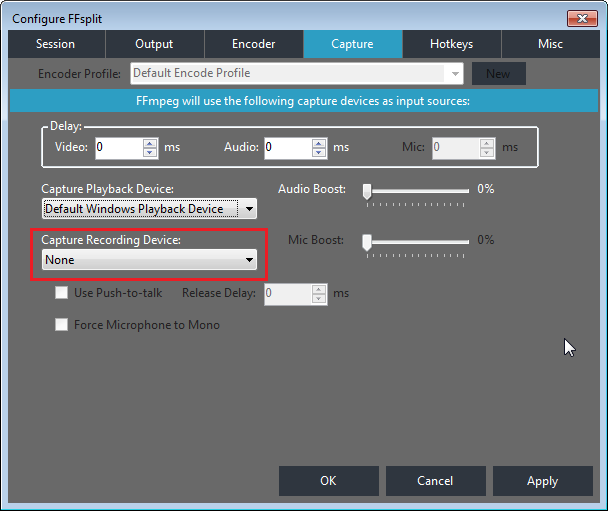 You shouldn’t have to change any settings here but if you don’t want to use your microphone select “None” in the “Capture Recording Device” drop-down menu. 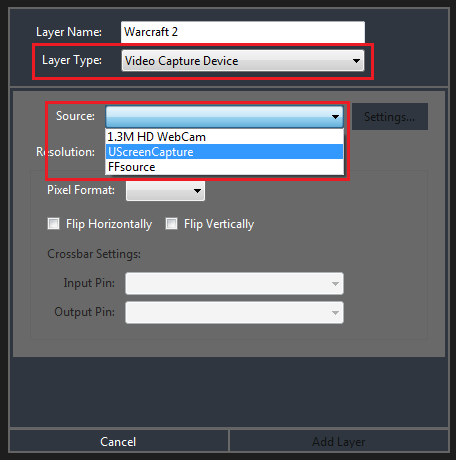 Important: If you have Windows Vista or 7 then follow these steps for setting up the capture device. If you have Windows 8 or newer then skip to the next section. Download UScreenCapture and install it. 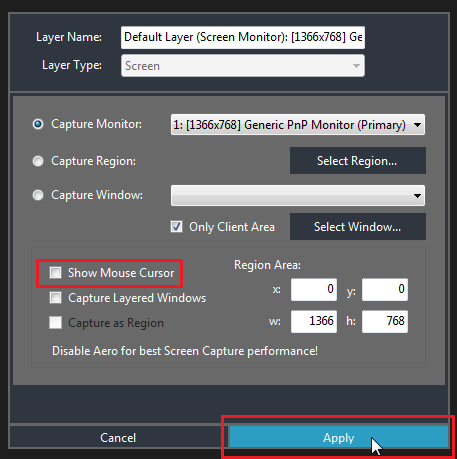 Download uscreencapprog_remove_cursor.zip. Open it, go inside the folder “uscreencapprog” inside the zip archive, go to C:\Program files (x86)\UnrealStreaming\UScreenCapture and copy+paste the files inside “uscreencapprog” there. 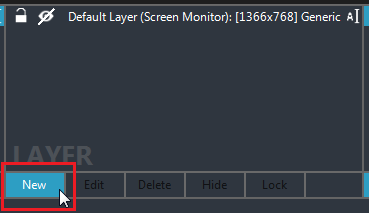 This is required to fix colors. If you did it right it will ask you to replace some files – replace them. 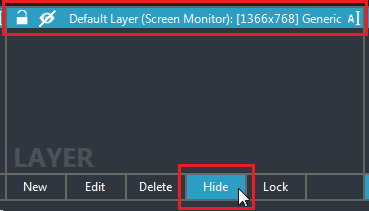 Find the section labeled “LAYER”, click on the “Default Layer” then click the button beneath it that says “Hide”. You should see a line appear through the eye icon. Next click the button that says “New”. 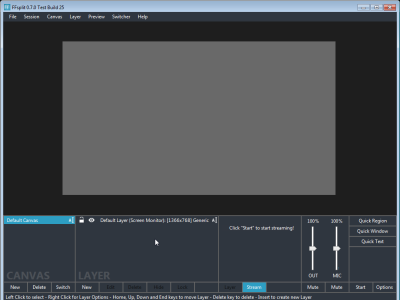 Make sure your settings match what’s shown then click “OK” and “Add Layer”. Next, download uscreencapture.reg, double click it and select “Yes” for all the prompts. 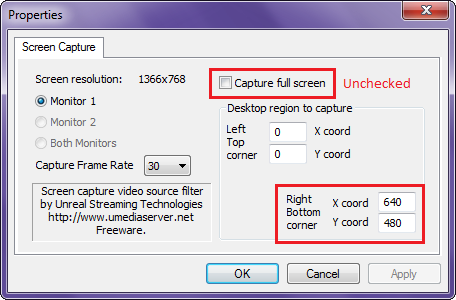 This fixes a bug with UScreenCapture and is required every time you change the resolution. 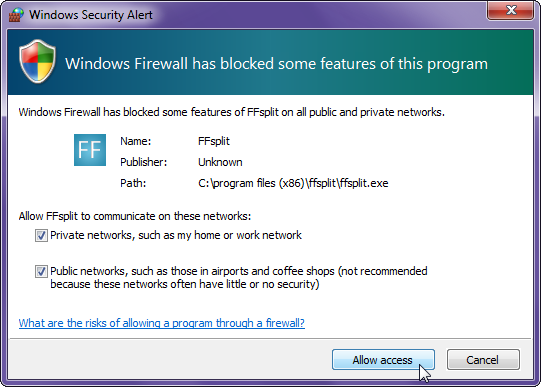 If you receive a firewall prompt check both boxes and click “Allow Access”. 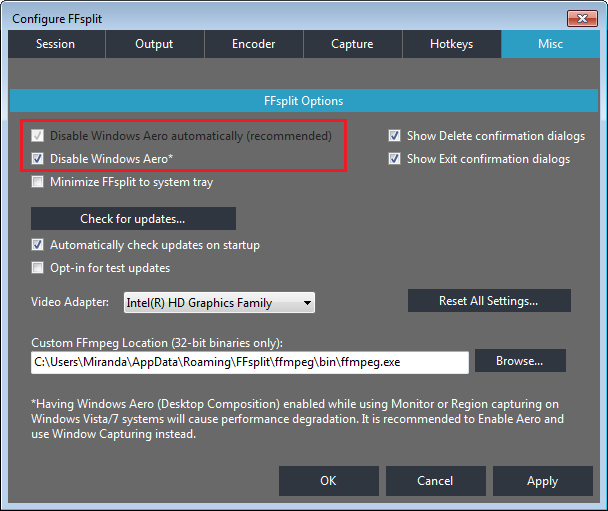 Important: Only follow these steps if you have Windows 8 or newer. DO NOT follow these steps if you have Windows 7 and followed the steps in the previous section! 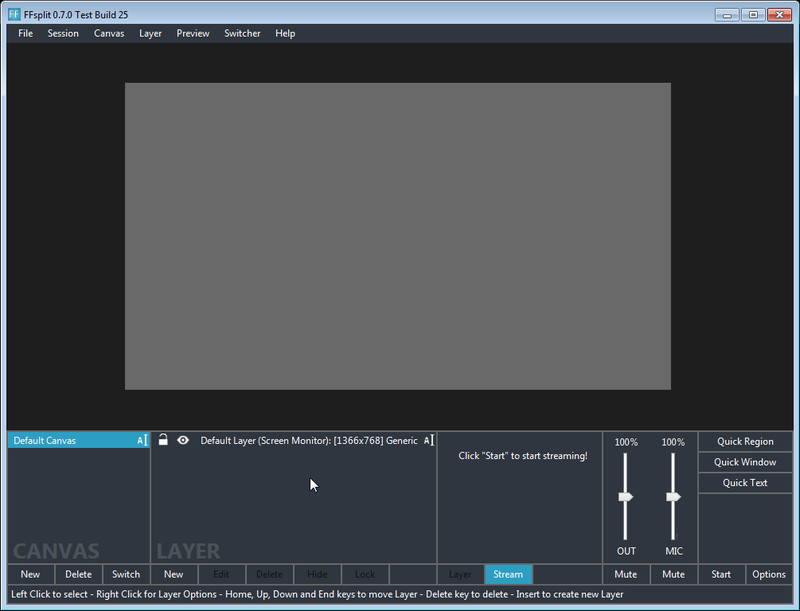 Find the section labeled “LAYER”, click on the “Default Layer” then click the button beneath it that says “Edit”. Adjust the following settings in the box that appears, the click “Apply”. 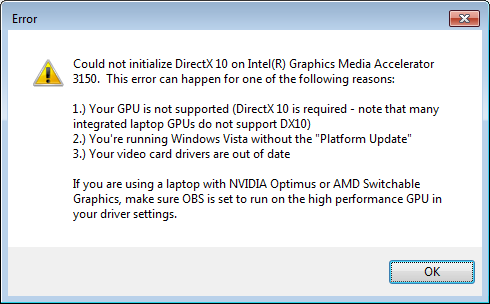 Note: These settings are currently untested because I only have access to Windows 7. If you have Windows 8 or newer and your stream doesn’t work properly please PM mousEtopher on the forum or server — I’ll help you fix it & update the guide with the new settings. An optional last step is to add a text overlay to advertise War2.ru on your stream. Click on the “Quick Text” button in the bottom right corner. Enter the text you want to use in the box that pops up, then click “OK”. The text will appear at the top of the preview window. Grab the corner of the text box and drag to resize it to the desired size. Hover your cursor over the text box until the crosshairs appear, then drag it to the desired position on the screen. That’s it! Thank you for supporting the community! If you’ve adjusted your settings based on the guide above and your stream still lags try downloading and running iL’s CPU Savior app. 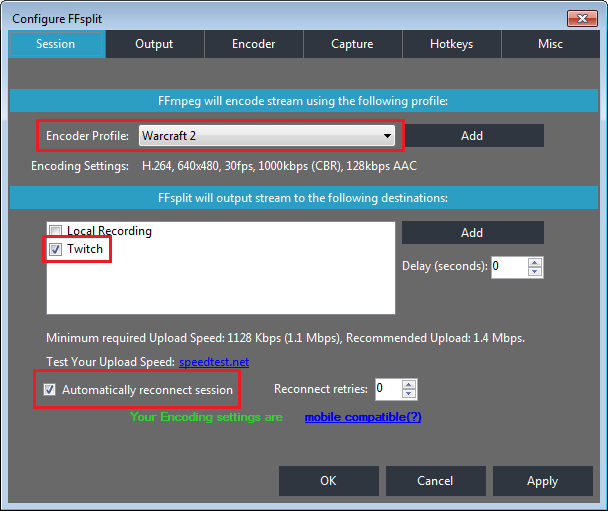 Don’t forget to give your Twitch channel & Warcraft 2 usernames to mousetopher so your stream shows up on War2TV! Great and concise guide as always. Good work mousey!